SKU: 23353. Listed in: Boy, Costumes Kids. Tags: boy, costume, halloween, Zombie. 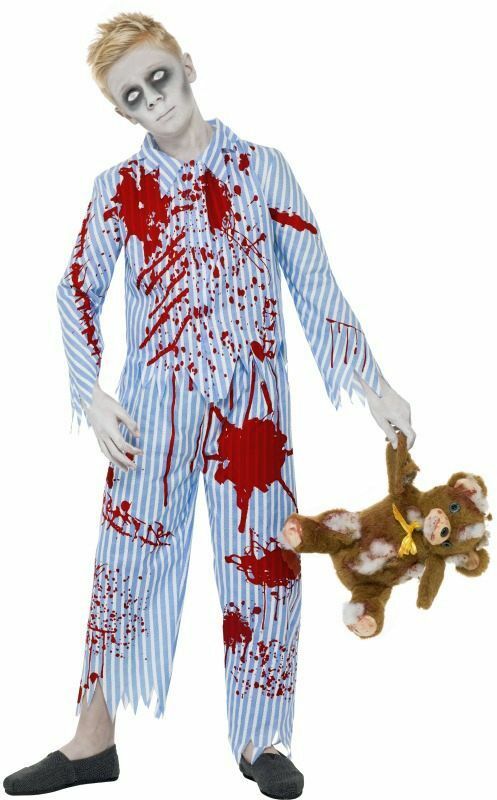 Zombie Boy costume. – Pjamas to purcahse. Don’t forget the children this Halloween. 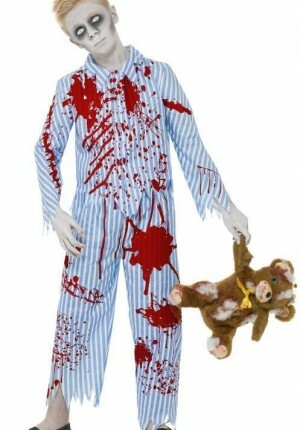 This creepy Child sized Zombie costumes will keep you up at night worrying if they are coming to get you.